Home Globe Globe iPhone 5s for only Php1,799/ month! 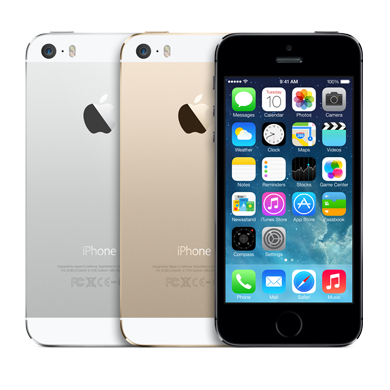 iPhone 5s is a smartphones developed by Apple Inc., and released last September 20, 2013. iPhone 5S is powered by the new Apple A7 chip with 64-bit architecture, M7 coprocessor that preserve battery by handling motion task and 8Mega pixel iSight camera. Globe telecom just announced their postpaid plan offerings for the iPhone 5s. For only Php1,799 per month with FREE call & text and Unlimited LTE surfing. 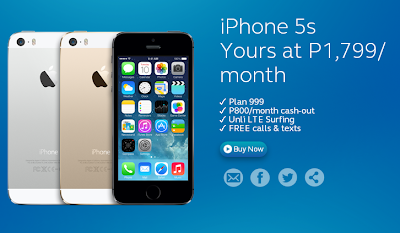 They also offer the iPhone 5c at Php1,349 per month also has a FREE call & text with 300MB Mobile Surfing.